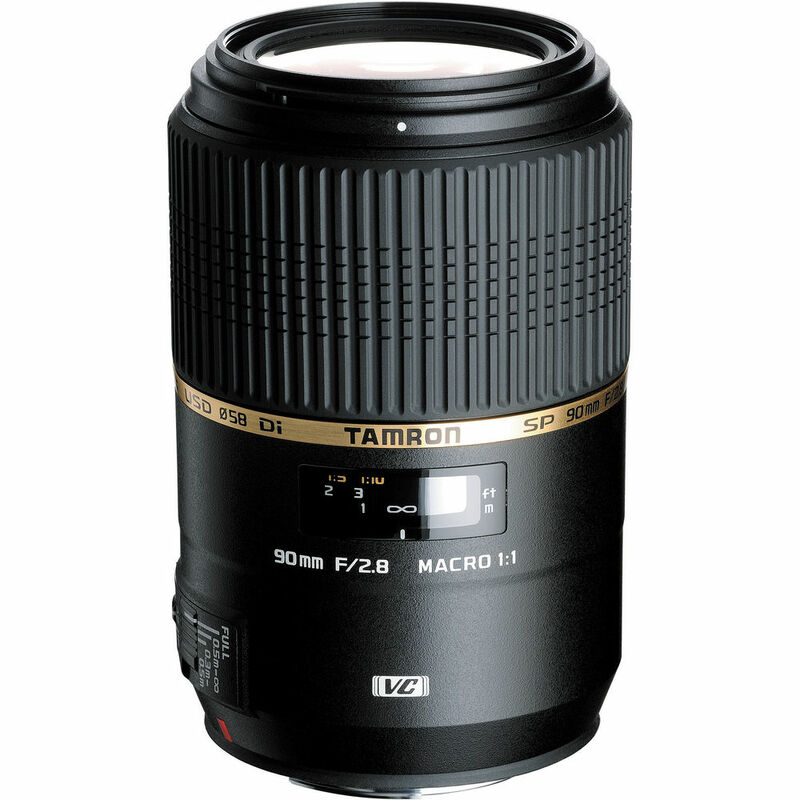 The recently announced Tamron SP 70-200mm F/2.8 Di VC USD Lens and Tamron 90mm f/2.8 SP Di MACRO 1:1 VC USD Lens now get priced, and available for pre-order online today. This two lenses will be released on November 30th, 2012. 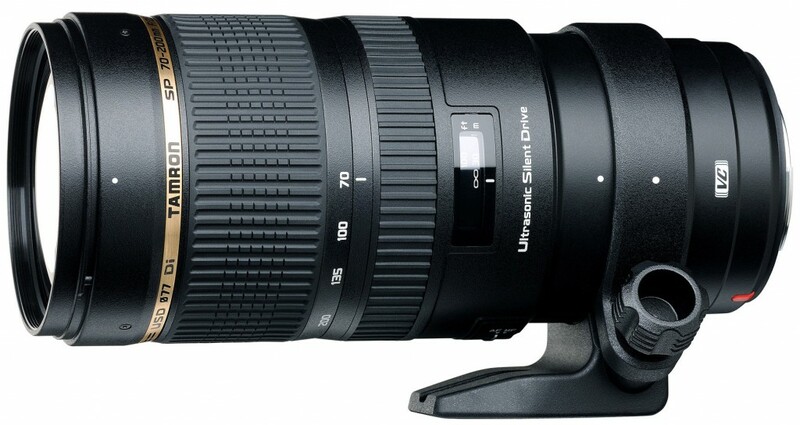 Tamron SP 70-200mm f/2.8 Di VC USD G2 Lens to be Announced Soon !